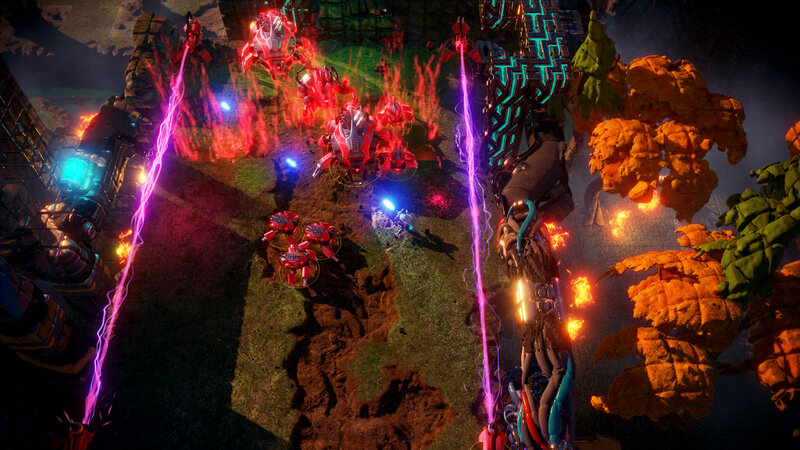 Housemarque's Nex Machina is the team's first game for PC in 18 years - and it's super-optimised. Here's Tom's look at the game across a vast range of popular graphics hardware. GTX 1060, RX 580, GTX 970, GTX 1080 and Ti - it's ALL here.